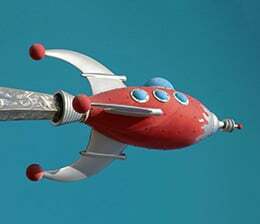 This blog is about challenging the eLearning industry to offer clients better solutions - and to stop the buzzwords! If you've ever been unhappy with an eLearning solution in the past, then this blog will help you to address the gaps and ask for better help. We are passionate about helping Business leaders and L&D teams get the best learning solution to suit their needs. Get a summary of our insights from our eLearning buzzwords infographic. The words we hear and use can set us up for failure or success. There is good evidence, for example, that certain types of words and phrases trigger specific reactions and behaviours. Of course, context is everything and we all have specific belief systems and lived experiences that can fuel those reactions. But what if we knew that a poor choice of words stopped the people we work with from achieving the results they actually need? This Psychology Today article on dangerous words talks about using positive phraseology and being careful about choosing words that already have negative associations. When you think of the history of eLearning and the journey that L&D are currently on, words are very relevant. Many for example, have tried what they consider to be ‘eLearning’, and have been unhappy with the results. The term 'eLearning', can conjure up a feeling of dread and fear of having to go through a deeply unpleasant experience (again). For L&D, there is still the constant talk of the L&D crisis, and the lack of L&D skill to push forward change. Similarly, speaking about Learning Management Systems, particularly old-style systems, can trigger a lot of negative reactions. 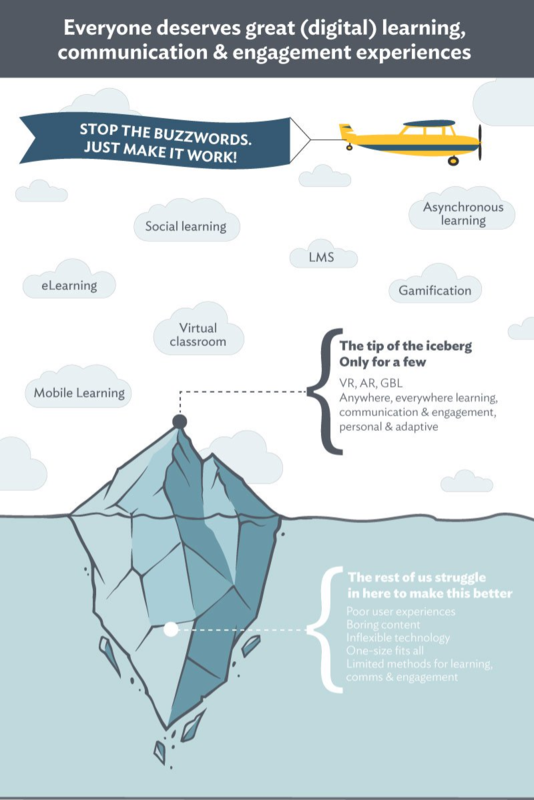 So what if we all changed how we talked about eLearning and learning technologies? What if we could find more everyday words that made sense in the context of the typical business challenges we all face? 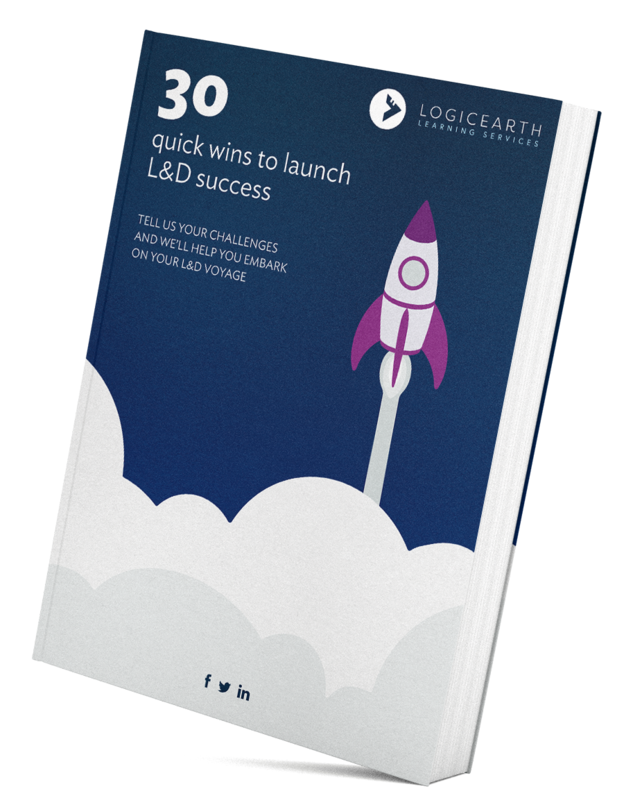 At Logicearth, we also feel that L&D staff have to cut through too many buzzwords. 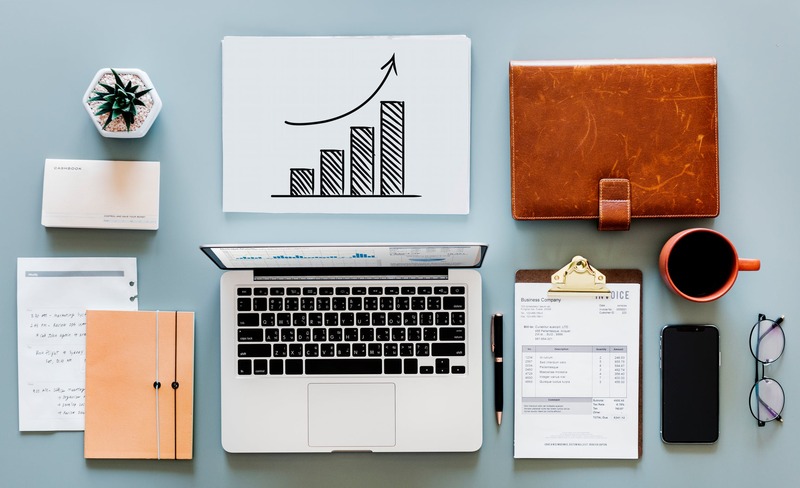 It is ironic that often L&D are criticised for not using the language of business, but many eLearning and learning technology vendors bombard their customers with industry buzzwords. Social learning and mobile learning are two of the biggest culprits here. Perhaps L&D are just engaging with their staff in the same way that they are being engaged with. First, we need to be aware of the words and language we use, and second we need to look at the impact those words are having. At Logicearth, we feel that industry buzzwords are getting in the way of having real in-depth, critical business conversations. 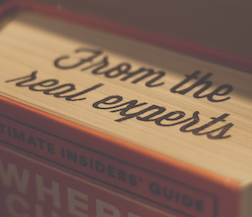 We don’t talk to our clients about social learning, eLearning or any other buzzword. We ask clients – what are your common business challenges and how are you currently addressing those? “You need an LMS to provide access to eLearning”. 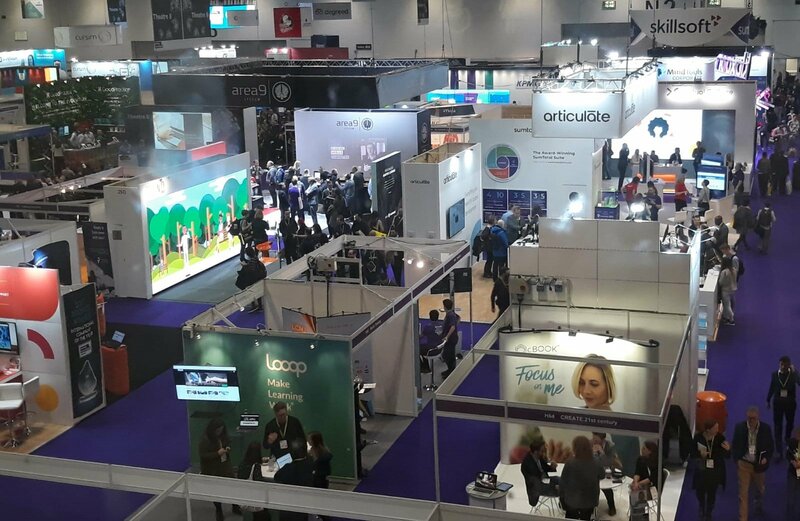 But the big opportunity here is being missed – there is so much more we can do with great digital learning content and learning technologies. We’ll blog again about this topic, but we’d love to get a real conversation going about this. If you work in L&D, what type of language would help you get to better solutions? What buzzwords do you hear often? 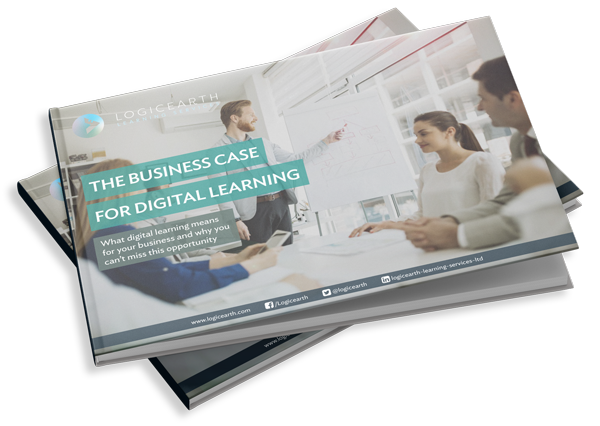 Or if you would like to know how you can be more successful in your role and make a bigger impact in your organisation - read our corporate guide to digital learning.